Dealing with a teething baby is no easy feat. Babies get extremely restless, they might refuse certain foods, they are not able to sleep very well and, of course, fussiness is at an all-time high. As parents we are not only frustrated ourselves, but we also hate seeing our little ones in pain and would do just about anything to take it away. That’s why we’ve put together this handy guide for our favorite products to help you deal with your baby’s teething pains! Ready to help your little one feel better? Try out some of our favorite, hand-picked products specifically for teething! Teething is difficult and painful. When your baby hurts, you hurt too. So why not give them the safest teethers with the best designs to ease their discomfort? Our fruit teethers aren’t just great for teething pain, they’re considered “training teethers,” which means they’re great for a bunch of different reasons. They stimulate the muscles of the lips, tongue, and cheeks to improve oral motor skills, which aids in nursing, eating solid foods, drinking from cups, and speech development. The light and easy to grip handle also improves hand-eye coordination. Giving two to baby will allow for bilateral movement and stimulation of both sides of the brain, as well. There are lot of imitations of our Fruit Teethers out there, but none are the original! Innobaby holds its teethers to the very highest standards (Conforms to Toy Safety Standard ASTM F963 and EN71) and uses the highest quality TPE available, because Innobaby wants the best for your baby, just like you! Other teethers may be too small, or break apart easily, but you can trust ours! 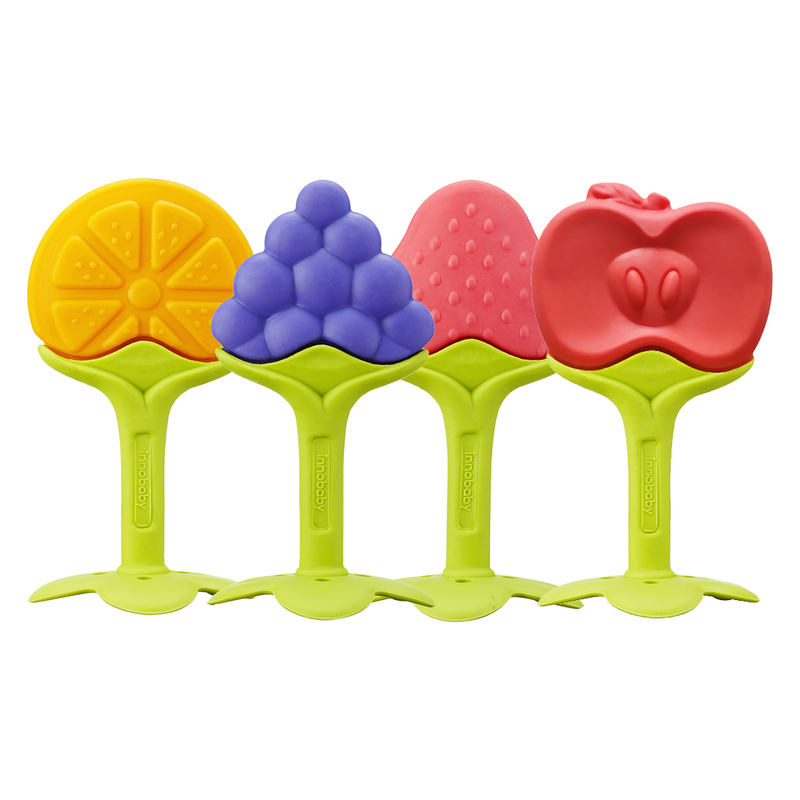 It’s top rack dishwasher safe, freezer safe, and made in four adorable designs: grape, berry, orange and apple. It’s also made of TPE, which is BPA-, phthalate-, PVC-, latex- and lead- free! It’s even won a bunch of great awards, including: The National Parenting Center's 2013 Seal of Approval, Named Best of April Box by Citrus Lane & Winner of Best in NY Baby Show 2013 and NY NOW Best in Baby Gear for 2014. Celebrate your baby's birthday everyday of the year with our Birthstone Ring Teethers! Teething can be a difficult milestone in a baby's life and when baby is in pain, so are you. 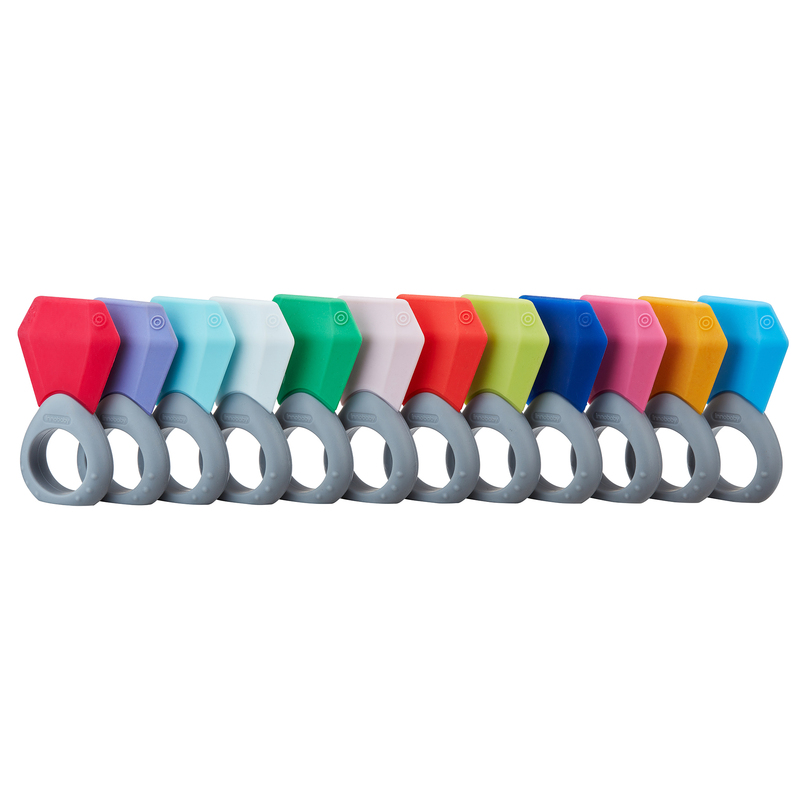 Soothe your infant's aching gums with our 100% silicone and BPA free Birthstone Teething Ring! Featuring smooth, rounded edges and a bendable design, our Teething Ring soothes sensitive gums and even those hard to reach molars. The easy to grip handle means less frustration for baby and more relief from the pains of teething. Available in a wide array of vibrant colors representing your child's unique birth month, they are also easy to clean. Our Birthstone Teething Ring is top rack dishwasher safe! Our Ring Teether doesn’t just soothe aching gums, it also stimulates muscles of the lips, tongue, and cheeks to improve oral motor skills. Research shows that improving those skills helps with nursing as well as developing proper muscles for eating solids and drinking liquids with a cup. It can also even help with speech! They are availble in January Garnet, February Amethyst, March Aquamarine, April Diamond, May Emerald, June Alexandrite, July Ruby, August Peridot, September Sapphire, October Tourmaline, November Citrine and December Blue Topaz. Our Teethin’ Smart 100% silicone teething toys stimulate oral development and feature lightweight, durable, easy to clean designs. Most importantly, they are safe for your child. They adhere to the highest standards in safety - Toy Safety Standard ASTM F963 and EN71 - and are BPA-, phthalate-, PVC-, latex- and lead- free. Not to mention, it was also the winner of the 2018 National Parenting Products Award! As you well know, teething is such an ordeal. Baby’s gums are sore and aching, and you’d do anything to help them. Our freezer safe Star Teethers are perfect for your little one’s tough time! Our star teethers aren’t just great for teething pain, they’re considered “training teethers,” which means they’re great for a bunch of different reasons. They stimulate the muscles of the lips, tongue, and cheeks to improve oral motor skills, which aids in nursing, eating solid foods, drinking from cups, and speech development. The light and easy to grip handle also improves hand-eye coordination. Giving two to baby will allow for bilateral movement and stimulation of both sides of the brain, as well. Innobaby holds its teethers to the very highest standards - they conform to Toy Safety Standard ASTM F963 and EN71 - and uses the highest quality TPE available, because Innobaby wants the best for your baby, just like you! Other teethers may be too small, or break apart easily, but you can trust ours! They are BPA-, phthalate-, PVC-, latex- and lead- free, and are the winner of The National Parenting Center's 2013 Seal of Approval and were named Best of April Box by Citrus Lane & Winner of Best in NY Baby Show 2013. Our Award Winning Teethin' SMART Massaging Flower Rattle Teether offers an easy-to-grip handle and lightweight design for even the youngest teethers. The unique dual sided shape and textured petals offer gentle relief for swollen, sore, and tender gums. The soft and flexible design reaches all parts of the mouth for a thorough and gentle gum massage, while stimulating oral sensory nerves for improved speech and oral development. Created to be safe for your baby, our teether is designed with ventilated breathing holes for safety while the baby chews. Our Teethin' SMART Massaging Teethers are a safe, toxic-free way to help babies satisfy their teething needs, as they are BPA free, Phthalate free, and PVC free. Research shows improving oral motor skills aids effective nursing, develops proper muscles for eating solids and drinking liquids with a cup, and improves speech. They are also top shelf dishwasher and freezer safe. 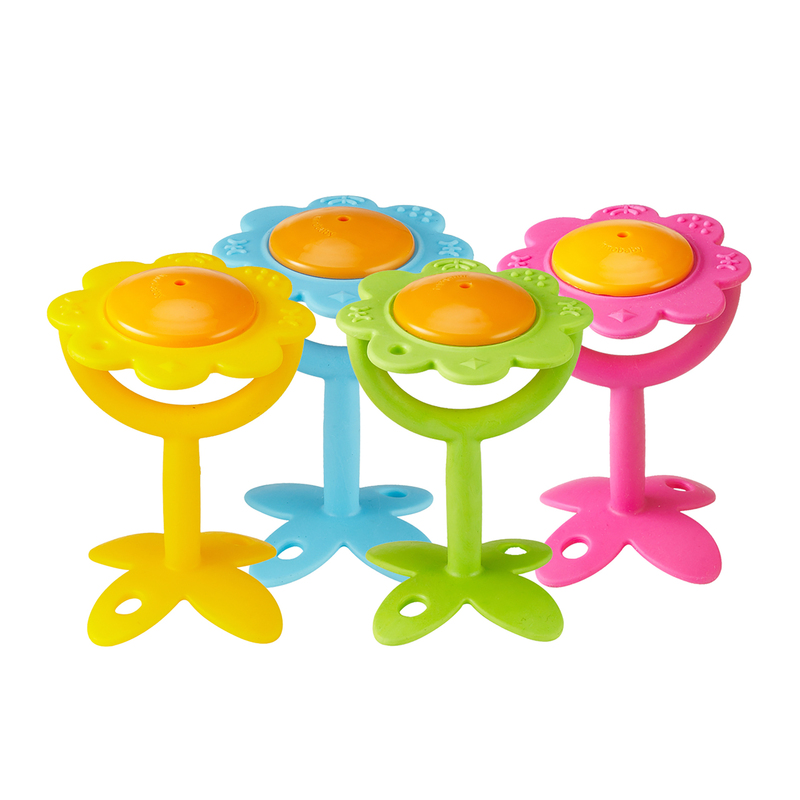 Our Flower Teethers also allows for multiple sensory stimulation. 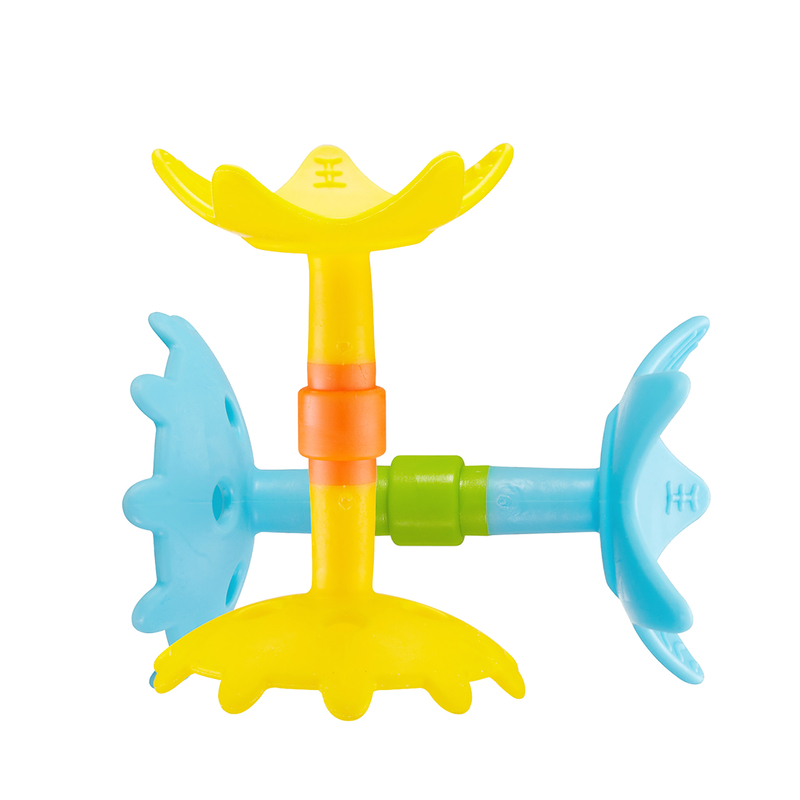 Give baby a pair of rattles to increase bilateral movement and stimulate both sides of the brain. The different textures will also improve oral motors skills by stimulating tongue, lip, and cheek muscles, which aid in nursing, transitioning to solid foods, drinking from cups, and speech development. As always, all of Innobaby’s teethers are held to the highest standards in safety - Toy Safety Standards ASTM F963 and EN71. They won’t break or crumble and have won multiple awards, including: The National Parenting Center's Seal of Approval, Best of April Box by Citrus Lane, Best in NY Baby Show, and NY NOW Best in Baby Gear. 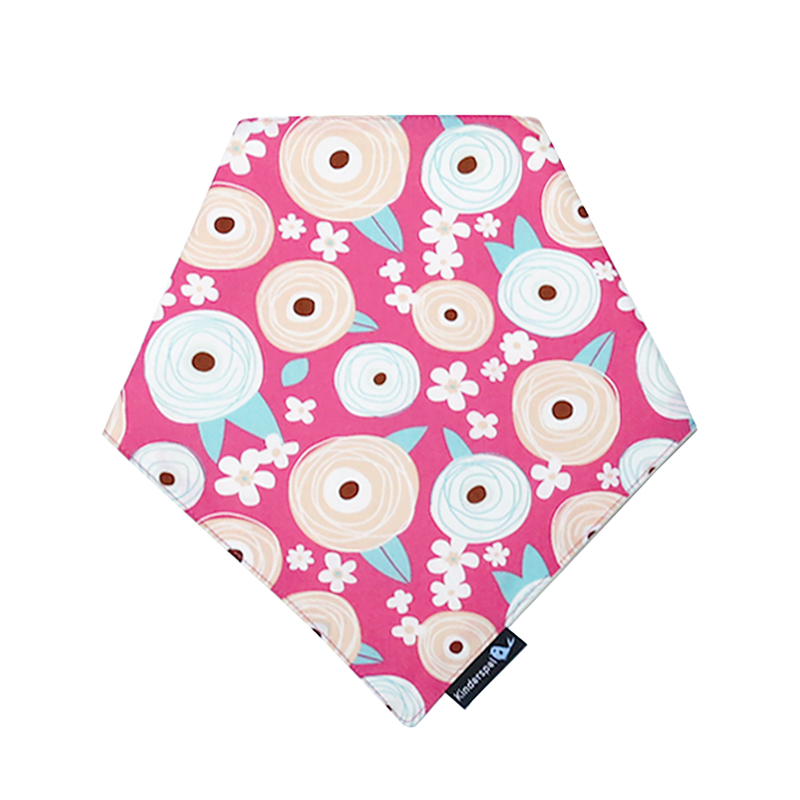 12 patterns Our adorable bandana-style scarf bibs are designed to complement any outfit and will keep your baby clean in style! Two-snap closure makes the bib easily adjustable so it can grow with your child, and a 100% organic cotton back minimizes any skin irritation. They come in one size (15-17 in) and are perfect for babies between 6-24 months. They are 100% cotton in the front, and 100% organic cotton in the bath. Made in South Korea, these adorable bibs come in 12 different patterns and are ready to catch all the drooly mess that teething brings! 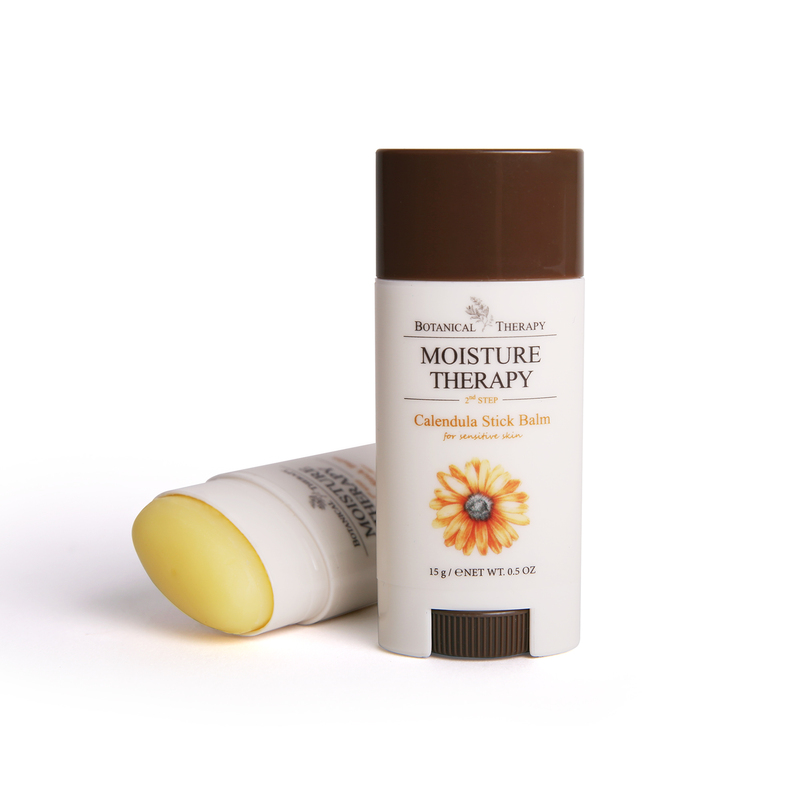 Our Botanical Therapy Calendula Stick Balm is formulated with natural ingredients to soothe baby’s dry, itchy, or irritated skin - whether it be from drooling while teething, or just everyday life! Our Stick Balm is safe for all ages yet super effective on everybody, by creating a protective barrier that treats bumpy dry patches and skin irritations. Made with 58% pure Calendula, an extract known for its healing and soothing properties, our balm is ideal for babies with eczema and sensitive skin. Use on baby’s lips, cheeks, chin, hands, feet, and even diaper area. Great for moms’ dry spots too! Diaper bag and pocket friendly, our stick it’s sized perfectly to take with you on-the-go! To use: apply to irritated, dry skin as needed. This balm is ideal for eczema flare-ups, chapped lips and skin, minor scrapes and cuts, diaper rash, and even bug bites! Our magic combination of tree nut oils and flower extracts soothe and heal skin without the use of refined, medicated, or additives. Noted for its natural ability to heal and soothe, our calendula balm absorbs quickly without leaving stains on clothes or cloth diapers. Our advanced therapy fragrance free balm does not contain any dyes or perfumes. It’s a must-have for all parents! How are you making it through your baby’s teething phase? Do you know a mom who is in need of some of these? Let us know in the comments below! Good luck!